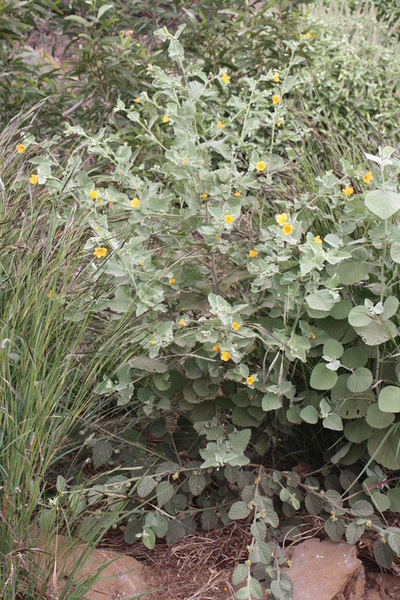 'Ilima can be a shrub or a groundcover based on the genetics of the mother stock. 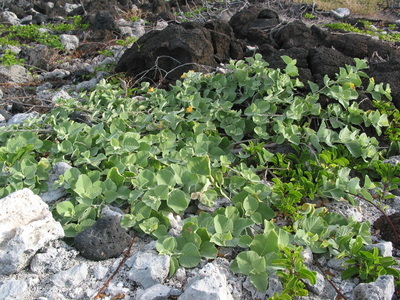 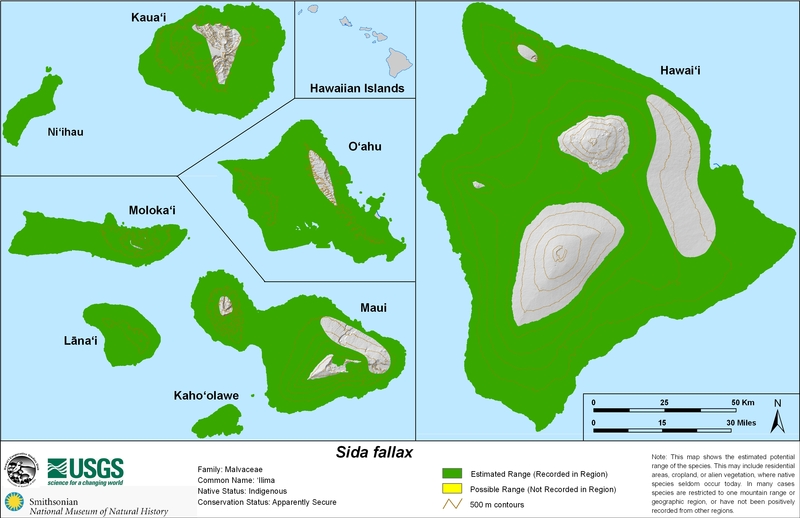 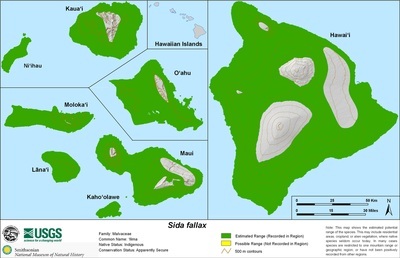 'Ilima requires very little water, thrives in the heat, and tolerates coastal conditions well. With patience, a beautiful lei can be strung from hundreds of flowers. 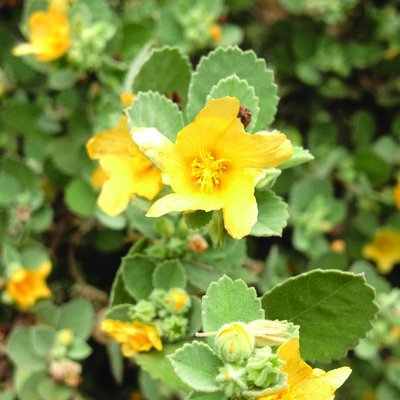 Honeybees visit the small yellow flowers, that like most Hibiscus, only last a day.